Chi Restaurant & Bar with Accommodation is situated in Kenton, near Exeter in Devon. There are 5 comfortable, en suite B&B rooms all with Freeview TV, tea and coffee making facilities with complimentary biscuits & mineral water, hair dryer, in-room safe, telephone, alarm clock/radio and free broadband internet access. The breakfast menu includes a full English breakfast, or if you prefer something different, a Chinese breakfast of freshly steamed dim sum & Jasmine tea. There is ample private parking at the rear of the property, with a beautifully landscaped enclosed garden. Chi Restaurant has been designed to offer guests a comfortable and welcoming dining experience. Where possible, the chefs endeavour to source fresh local produce. The Vine Bar is open to dining and accommodation guests only. 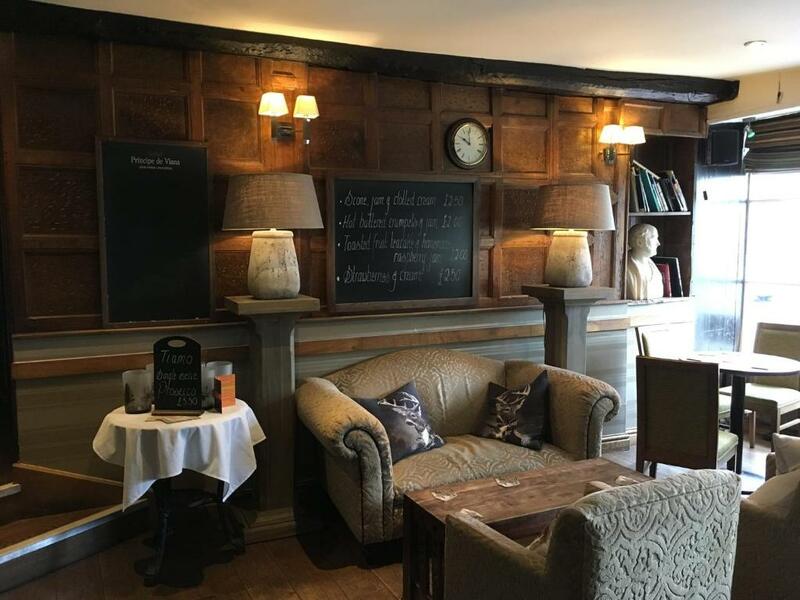 Here you can relax and enjoy a drink before or after your meal. You will find Chi tucked away in the picturesque village of Kenton, half way between Exeter & Dawlish. Situated on the edge of the Powderham Estate, it is just minutes walk away from Powderham Castle, the historic home of the Earl of Devon, built over 600 years ago. Eden Green offers outstanding guest house accommodation just outside of Keswick town centre. This guest house is the ideal base for visiting the Lake District, Lake Derwentwater and the Northern Fells. Your hosts guarantee a warm welcome, and have a range of beautiful rooms to choose from. The Victorian building still exhibits many of its original features, and is full of warmth and hospitality. Each room provides comfort and elegance. All rooms have en suite facilities, are centrally heated and have Freeview TV, tea and coffee making facilities, a hair dryer and alarm clock. Breakfast is served in the elegant dining room where you can enjoy lovely views towards Skiddaw and Latrigg. A choice of hot & cold options are available, with something for everyone. The breakfast ingredients are sourced locally, including free range eggs from a loal farm. For those planning an active break, secure bike storage is available as is a drying room. The traditional market town of Keswick has something to interest everyone - from museums & beautiful parks to a wide variety of shops. Keswick is renowned as a centre for outdoor pursuits & the area abounds with nature trails,country walks and forest tracks. Summer is here and the weather is fantastic! Get outdoors more by visiting some of the best gardens our country has to offer. Enjoy stunning walks, capture that perfect shot and reflect on your day over a coffee or two. Be inspired, make new discoveries and enjoy your summer months outdoors. Do you need a place to stay? Use our website The B & B Directory to find guest accommodation within the UK and Ireland. All bookings are made direct with the owner. 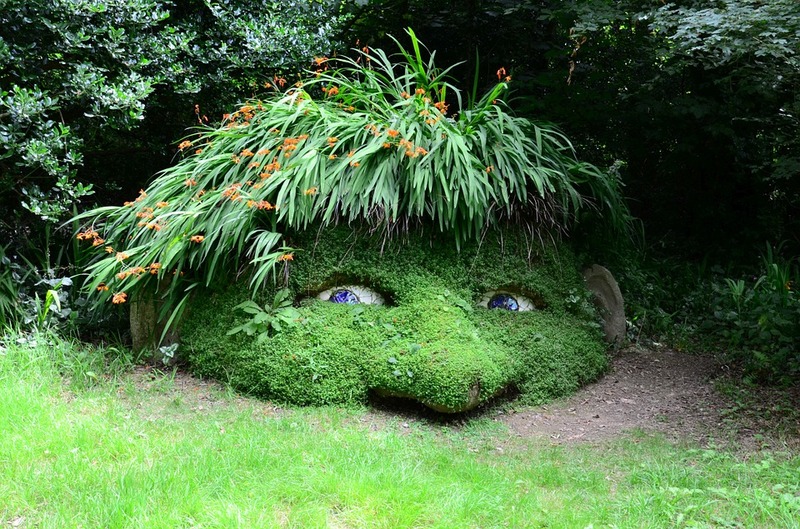 Lose yourself in the magic of these enchanting gardens. Discover the woodland sculptures of Giant’s Head and Mudmaid and clamber over the rope bridge that hangs across the jungle canopy. 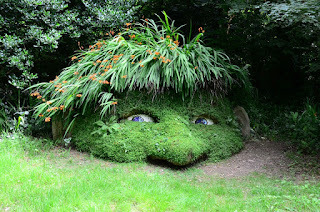 This award winning garden restoration project is fun for the whole family. 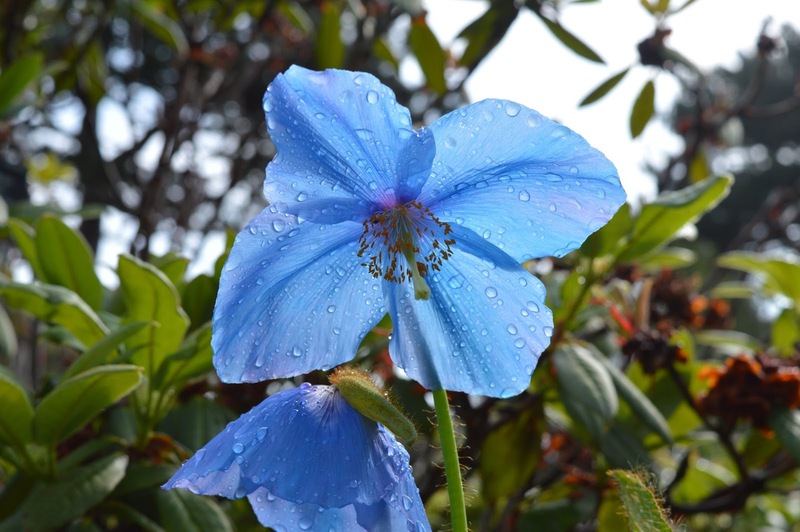 On a city centre hillside and offering spectacular views of Edinburgh, the Royal Botanic Garden is home to the largest collection of wild-origin Chinese plants outside China. The tumbling waterfall, impressive Sierra redwoods and world-famous rock garden make this an inspirational visit for experts and novices alike. Known worldwide for its botanical collections, Bodnant Garden gives visitors a chance to explore an array of exotic plants grown from seeds and cuttings gathered on plant-hunting expeditions over the last century. This is pinned as one of the most inspiring and unusual gardens in the National Trust's ownership with a rich array of Mediterranean design. You can now visit the newly restored Walled Garden that has helped to save one of the oldest grape vines in the UK and Ireland. 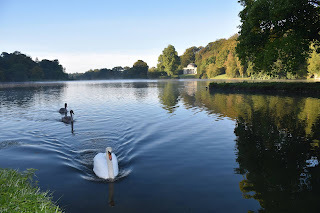 Perhaps the most beautiful and magical of all of the great landscape gardens, Stourhead is an English 18th-century view of Arcadian paradise. In late spring and early summer the garden is a tranquil place to sit and relax, enjoy a picnic and immerse yourself in 300 years of history. With just a snippet of what’s on offer, there’s so much to see and do. Why go abroad when we have so many fantastic places to visit right on our doorstep? 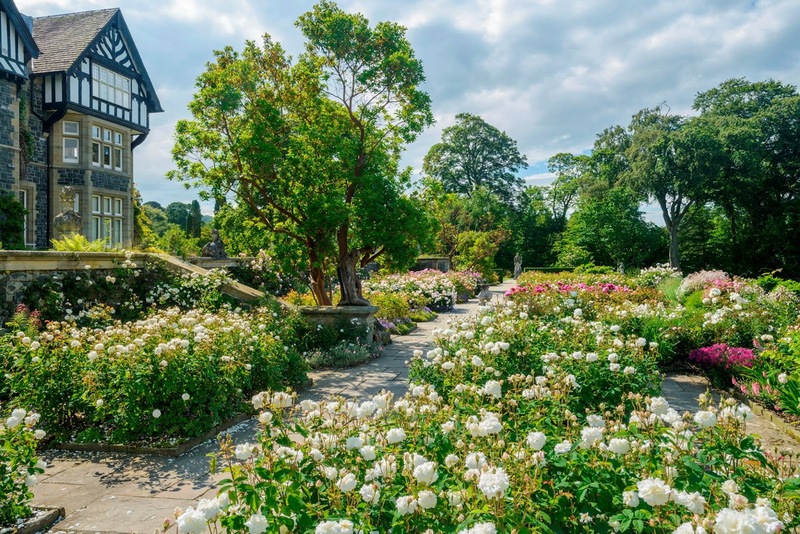 A day at one of these quintessential gardens will inspire you to explore more and with school holidays just around the corner, it’s the right time to make a bucket list on your next holiday destination. 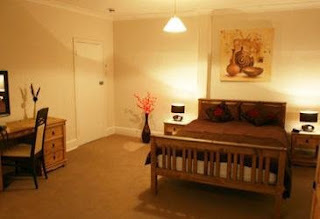 Find accommodation using our website www.thebandbdirectory.co.uk and book direct with the owner. 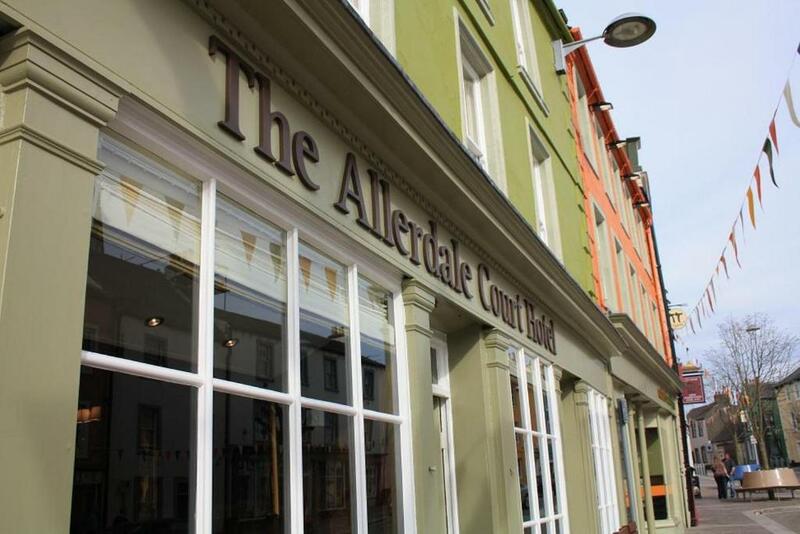 Designed for both business and leisure travel, Allerdale Court Hotel is ideally situated in All Saints, one of the city's most popular locations. From here, guests can enjoy easy access to all that the lively city has to offer. With the city's main attractions such as J.B.Banks and Son Ltd, Castlegate House Gallery, Gallery Artemis within close reach, visitors to the hotel will just love its location. 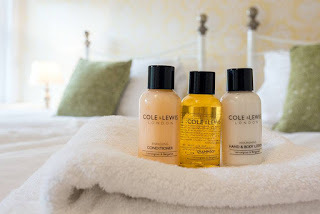 Allerdale Court Hotel also offers many facilities to enrich your stay in Cockermouth. A selection of top-class facilities such as Wi-Fi in public areas, car park, restaurant, laundry service, concierge can be enjoyed at the hotel. The hotel features 23 beautifully appointed guest rooms, many of which include mirror, internet access – wireless, heating and desk. The hotel offers wonderful recreational facilities such as golf course (within 3 km) and garden to make your stay truly unforgettable. When you are looking for comfortable and convenient accommodation in Cockermouth, make Allerdale Court Hotel your home away from home. 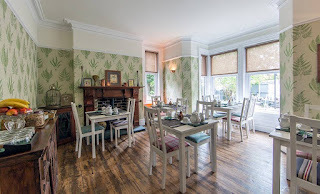 Woodside Bed and Breakfast offers guest accommodation within the market town Keswick in Cumbria. The B&B is within walking distance of Keswick town centre and makes a great base for anybody wanting to explore the Lake District. All rooms have been tastefully and thoughtfully redecorated and are equipped with Freeview TV/radio, Wi-Fi, tea and coffee making facility, alarm clock and hairdryer. Breakfast is served in the spacious dining room that looks out over the garden. There is a range of food available including continental options and cooked options. We also have plenty of vegetarian options available. There is so much to do in the local area including walking, cycling (we have secure storage), running, fishing, boating climbing and of course just sight seeing. The town centre is just a short walk away where you will find shops, pubs, restaurants and all the facilities you will need during your stay. 20 Potters Way Bed & Breakfast is situated in a quiet residential area of Laverstock, one mile from the city centre of Salisbury. There is a view to the cathedral spire. It is just twenty minutes walk into city. 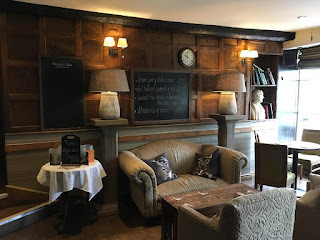 There are lots of attractions situated close to the bed and breakfast including Stonehenge, Salisbury Cathedral, Mompesson House and Wilton House. Zeales is a charming, Grade II listed home situated in a rural village on the edge of Exmoor, 4 miles north of South Molton. It is an excellent centre for walking and touring the Exmoor National Park, the dramatic North Devon coast, central Devon and other beauty spots further afield. The comfortable accommodation is ideally suited for those looking for a peaceful and relaxing atmosphere. Our three spacious double guest bedrooms have fully en-suite bathrooms and are centrally heated. There are two twin bedded rooms and one double bedded room. The double and one of the twin bedded rooms may be also be made into a family room. A lounge with log fire in season is available for use by guests. You will be assured of a warm and friendly welcome together with good food using local produce.